On November 8, Patrick C. Hannon is scheduled to be executed. Want to take action? 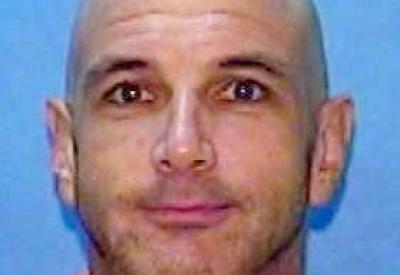 Write the Florida Board of Pardons and Paroles to ask for clemency for Patrick C. Hannon. Use this one-click letter to advocate for Patrick Hannon. You are welcome and encouraged to personalize this letter. In Florida, the Governor MUST have the recommendation of clemency from a board or advisory group.